Sea, sun and surf! 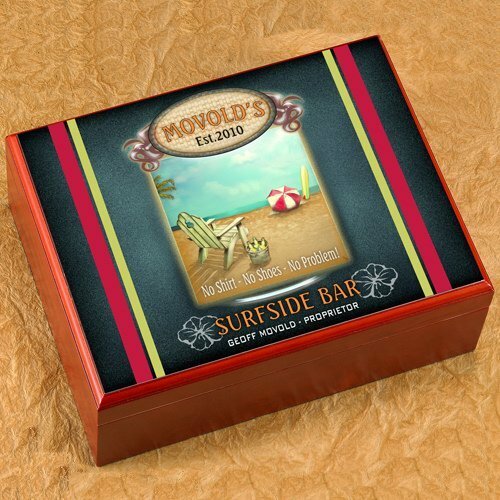 You have found the perfect retirement gift with this Personalized Surfside Cigar Humidor which features a relaxing full-color beach scene! 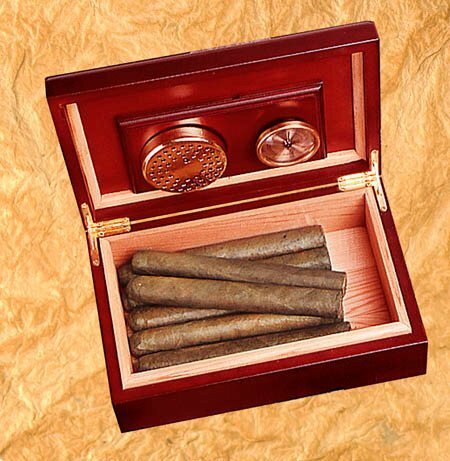 An ideal way to protect the investment in cigars from dust and air. Humidor measures 9-1/2" by 3-5/8" by 7" and is personalized with the first and last name of the recipient and year established. Anyone who enjoys a fresh cigar will appreciate this gift.